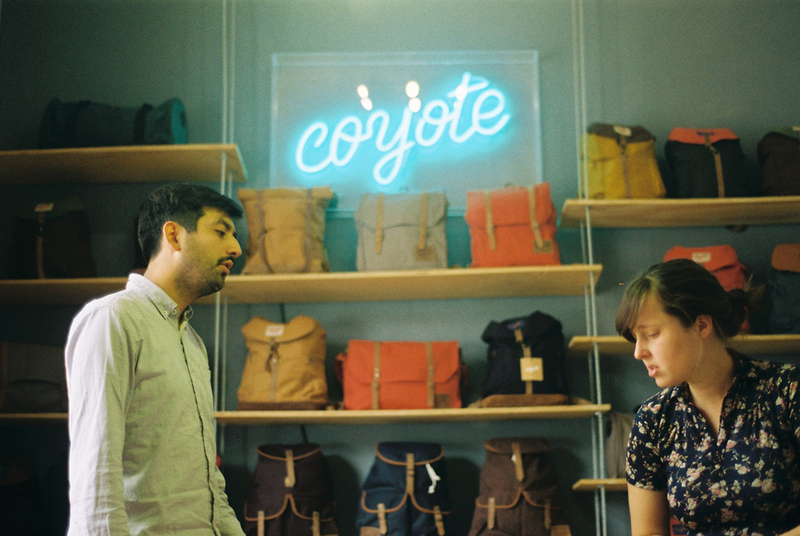 Coyote Bags is a backpack label founded in 2011 by Florencia Tagle and Matías Sierra. 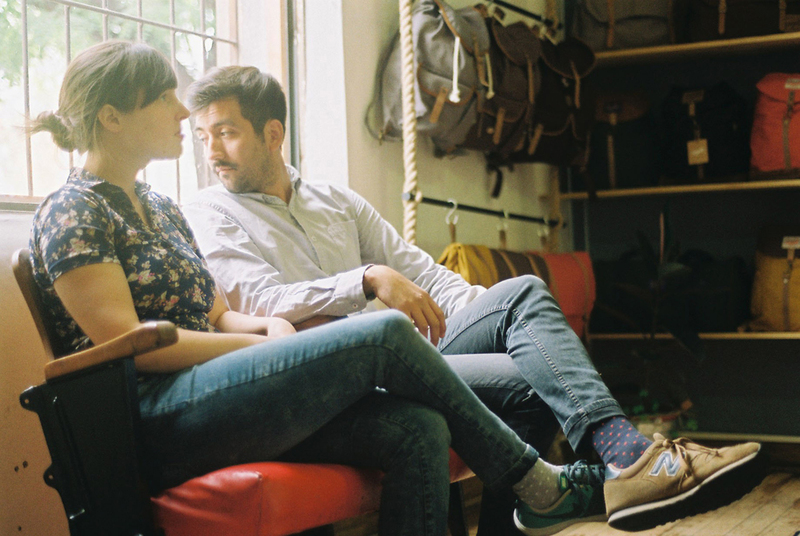 From their studio and shop space in Santiago de Chile, Florencia and Matías apply traditional techniques to manufacture their bags using materials sourced from local providers. Combining functionality with traditional designs, Coyote Bags offer contemporary backpacks which suit the needs of today’s urban life. Tell us about yourselves. What did you do before founding Coyote Bags? 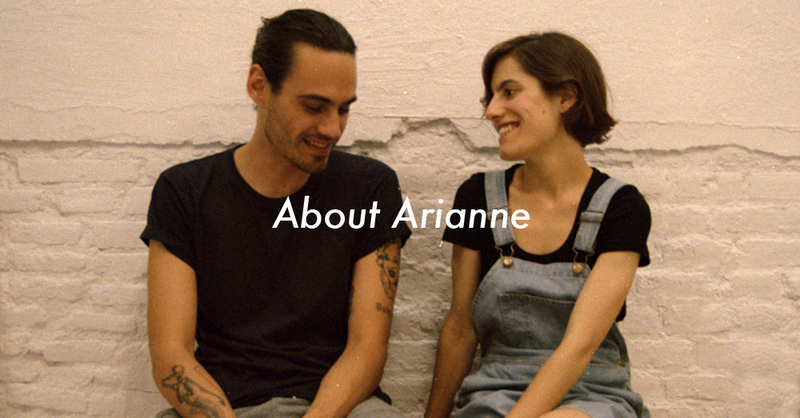 Florencia: I studied film and worked as an art director and set designer in a few movies. 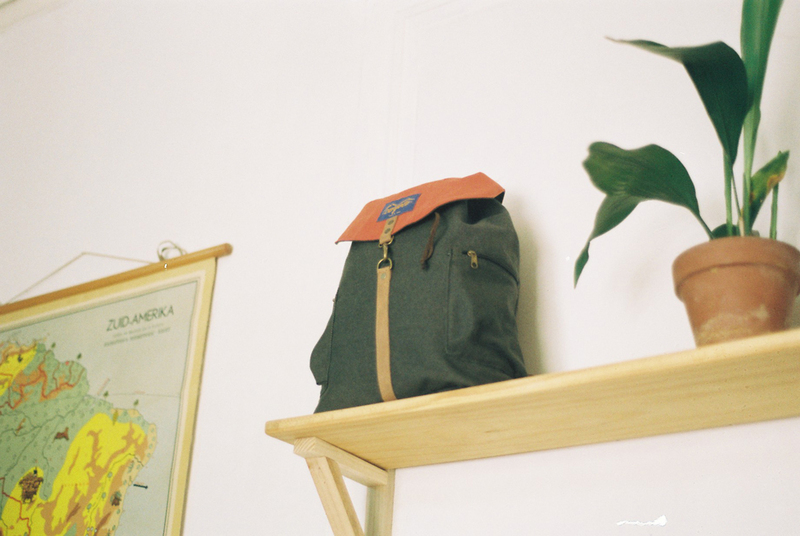 Although it may sound weird, I think film and making backpacks are related and there are similar production tasks behind them, such as choosing the right materials, facing challenges in a practical way and defining concepts. Matías: I studied graphic design. I’m also a musician and used to be part of a band that suddenly decided to stop playing one day. I had been playing with that band for 3 years and I felt that it was the moment to do something new. How did you come up with the concept of Coyote Bags? Why backpacks and not other products? 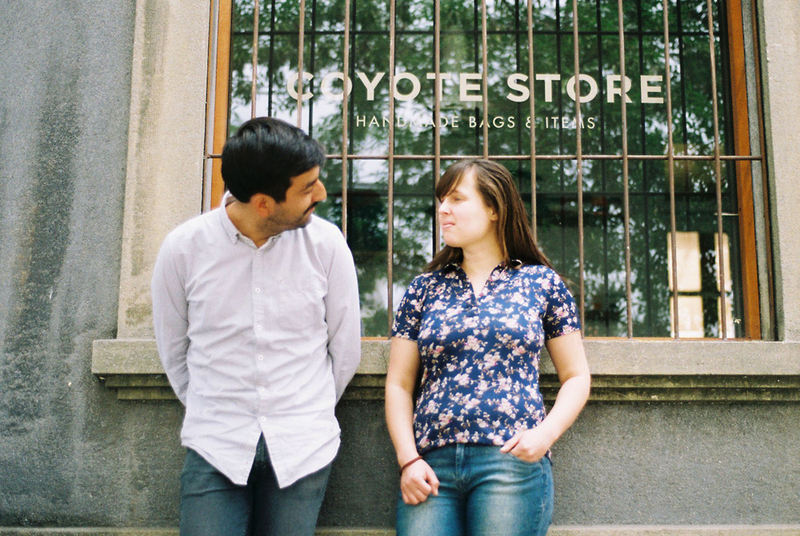 Florencia: Coyote was one of the numerous projects that Matías and I came up with – our only ambition was to do a lot of different things. We decided to start making backpacks because we weren’t able to find bags we liked in Chile. We started producing 10 units without much funding and the project took off. 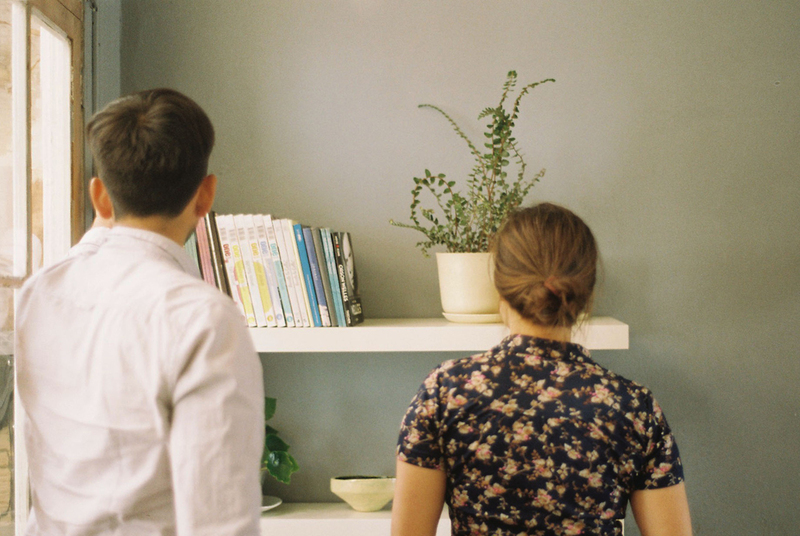 Matías: It was something spontaneous which came together without really thinking about it. It was interesting to see the sudden impact the project had. We chose backpacks because they allow us to work and develop our skills in the fields we like: product development and branding. 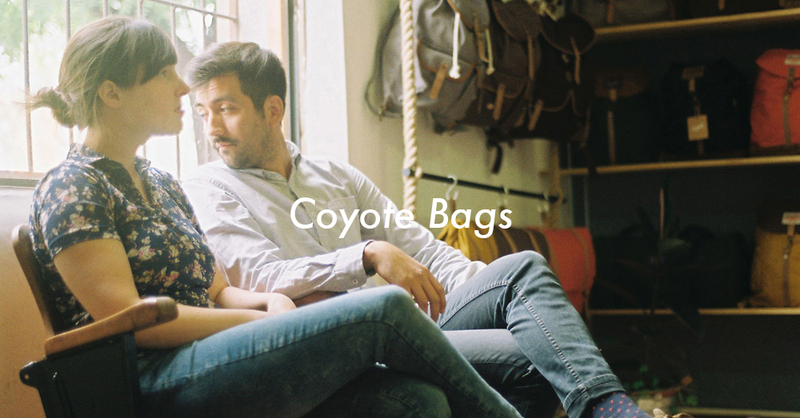 What is Coyote Bags’ philosophy? 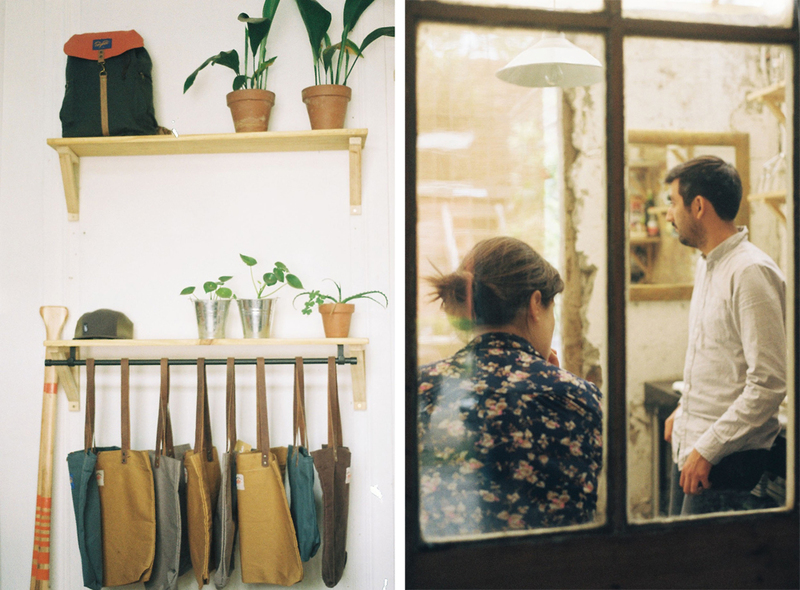 Matías: Our philosophy is to create handmade functional products, respecting craftsmanship and small-scale production and keeping a local identity. 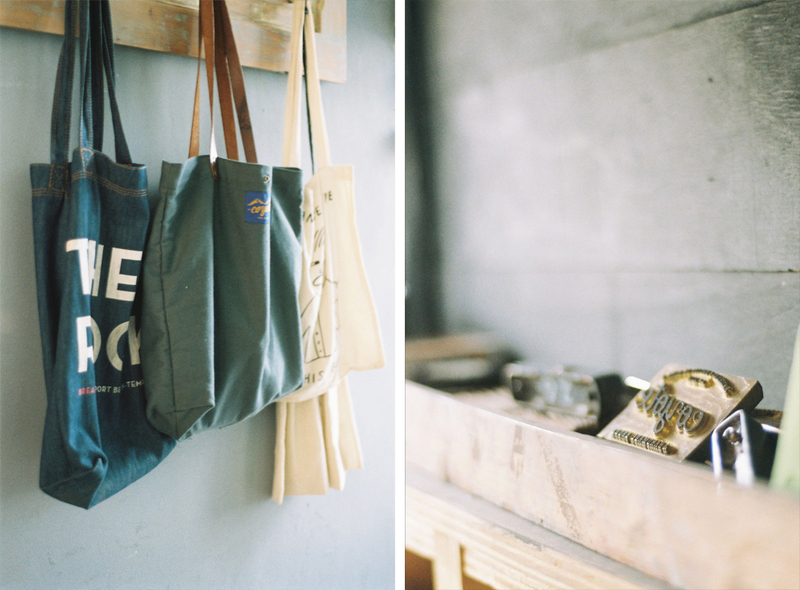 All of your bags are handmade. 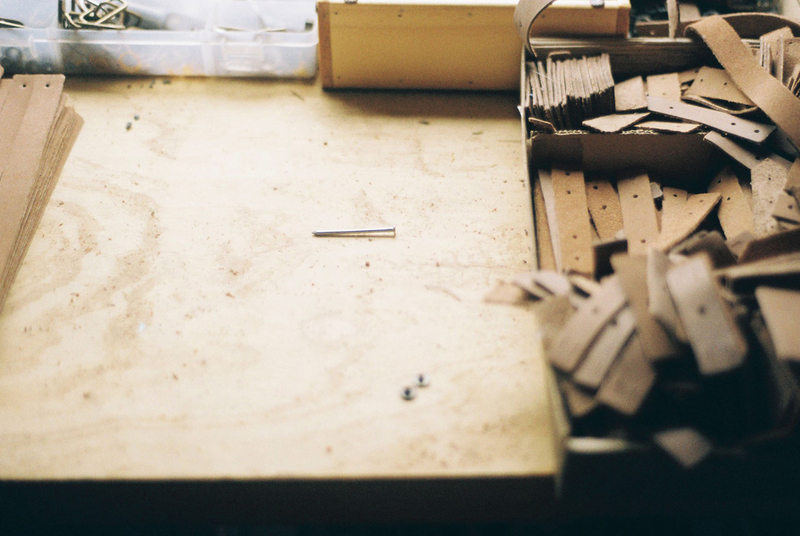 Do you think there’s a current trend where customers who appreciate craftsmanship and prefer it to mass production? 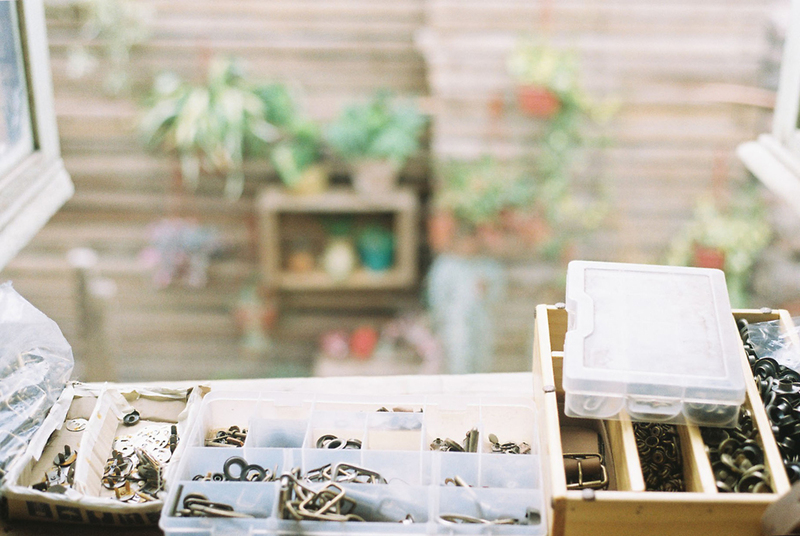 Florencia: We definitely think there’s a global trend and people prefer products which are locally made by small manufacturers who put their hearts in what they do. We’re interested in contributing to this trend. Tell us about your work process. How do your sketches turn into something real? Florencia: We have lots of ideas. Some of them come up from a need, a reference or a material with certain qualities. When we think we have an interesting product, we sketch it first and after that we make the first prototype. We then test it and modify it until we get to the final product. Regarding the colours, we choose a palette where they look good by themselves and also when put together with other colours. We then order Chilean canvas dyed in that colour combination. What are your favourite materials? Which materials would you like to work with in the future? Florencia: We like working with noble materials such as cotton canvas and leather. We’re trying to figure out how to manufacture waxed canvas, which is waterproof without containing plastic and brings a really nice finish to the fabric. We’re also interested in incorporating other type of fabrics like wool. We’d like to work with vegetable leather in the future. It is a good quality material obtained from mixing latex and rubber with a similar appearance to leather and sustainable, but it is quite difficult to get here. Matías: I’d like to keep on working with leather and explore its shape and texture further. So far we’ve only used it for certain details in our backpacks but I’d like to do more with it. Which is the backpack you feel most proud of? 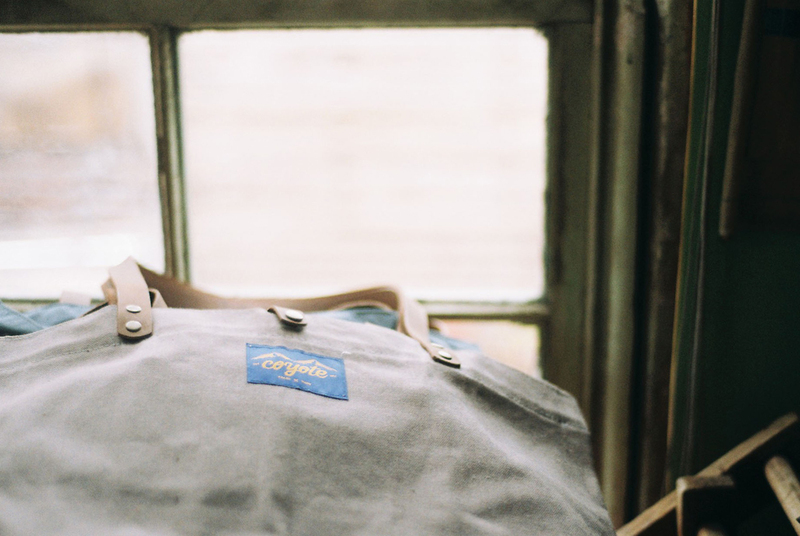 Florencia: The “Rucksack” model because it is both functional and aesthetically pleasing. It is popular amongst young and older people and I think it allows you to take all your stuff with you and match it with your work outfit. It is a formal rucksack which can replace a briefcase. Matías: I agree with Florencia, the “Rucksack”. It is a reinterpretation of an iconic model which apart from looking good is also functional and acts as an everyday bag. 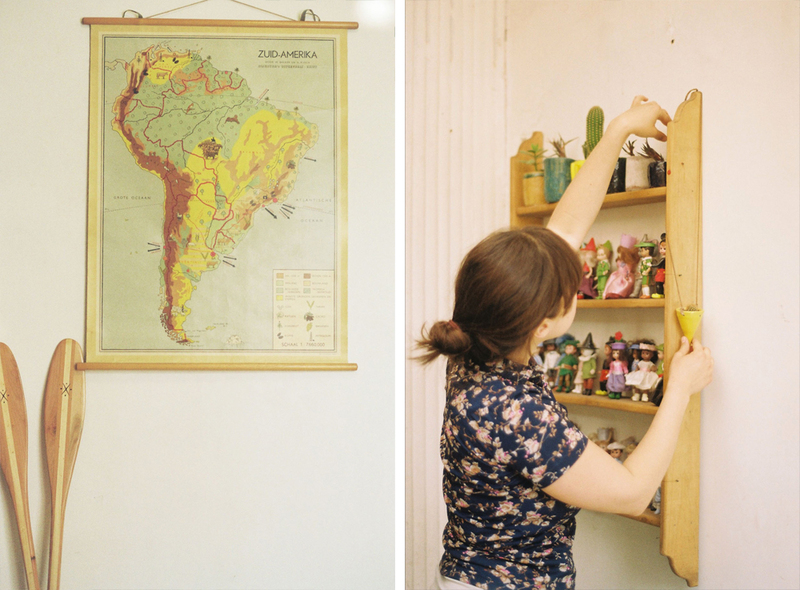 It seems like Chile is the perfect place to develop a creative project right now. 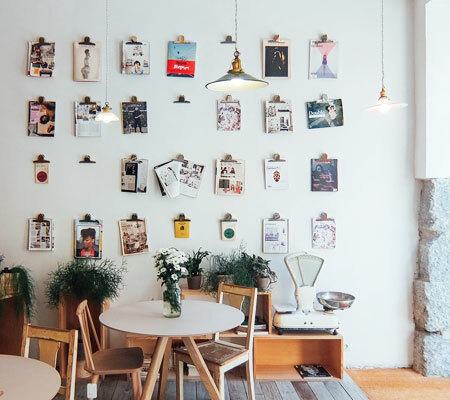 Tell us about the creative scene in Santiago the Chile, what are your favourite designers, artists, brands…? Florencia: Over the past few years there’s been a growth in entrepreneurial and creative projects which has been supported by bigger government funding, customer demand and the rising number of blogs, magazines and other platforms interested in talking about all these projects. I think that’s why Coyote has been successful – people wanted to find alternative products to the ones offered on the high street. 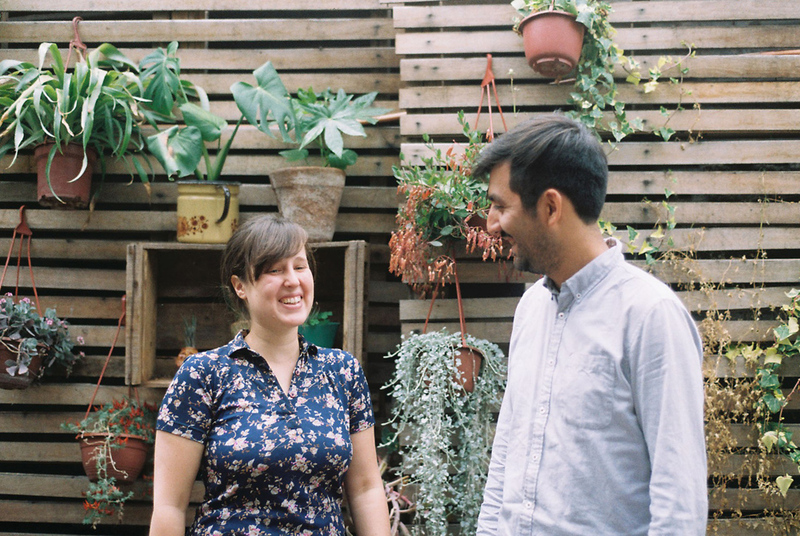 A few good projects have been originated thanks to this growth and some of our favourites are Zapatería Maestra, Minka Inhouse and La Mano Ediciones. Matías: The current situation is good for projects like ours. There are also more spaces where you can develop this type of projects and people are more and more interested in these initiatives. Matías: We’d like to increase our product offer, try new materials and launch a wool and cotton accessories line, develop an outdoors collection and also do something for kids. Florencia: In the long term, our dream would be to become a platform where we would distribute and market local accessory brands, building a designers’ network which would allow us to promote Chilean brands abroad.